Can you believe that we’re closing the door on September already? 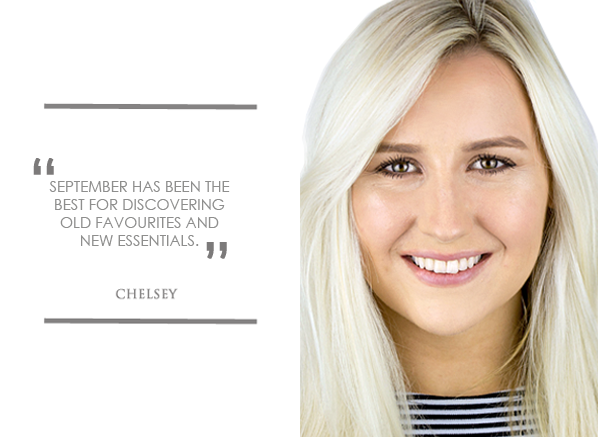 For the Escentual Beauty Team, September has been a whirlwind of exciting new launches in every beauty category possible. Of course, we can’t deny that September is undoubtedly fragrance month, but we’ve definitely fallen head over feels with a few intriguing makeup and skincare launches too! Hands down, my desk has never been more crowded with new beauty! Taking the time to swatch and research each launch, September has been the best for discovering old favourites and new essentials. Do you recognise any of your favourites below? 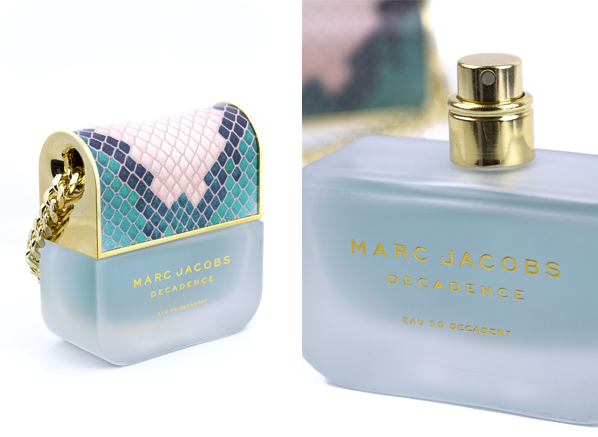 There’s something about amber fragrances that I simply can’t resist, so when I came across the latest Decadence Eau So Decadent scent, I was instantly pulled in by its feminine warmth and elegant freshness. 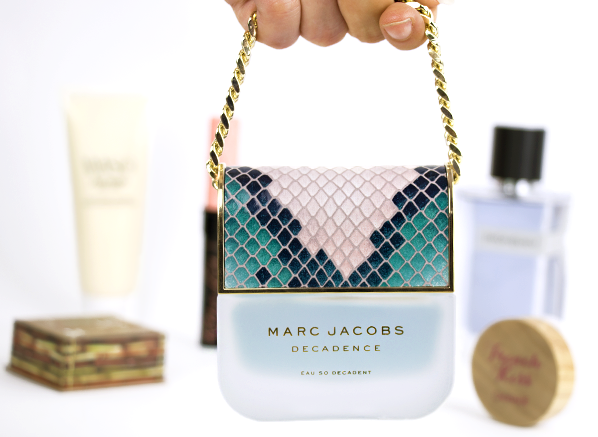 Drawn in by the chic handbag bottle, this one took me by surprise. Its sumptuous blend of blackcurrant, florals and innovative raspberry gloss notes are unlike anything I’ve ever smelt and I love it. Marc, you’ve done it again! When I got to play with the Benefit’s Hoola Lite bronzing powder, I was blown away with its gentle yet effective powers of sculpting and shaping my face, without overdoing it. After ditching my fake tan this month, this little hero has given me the daily glow that I need, whilst still looking natural and healthy. 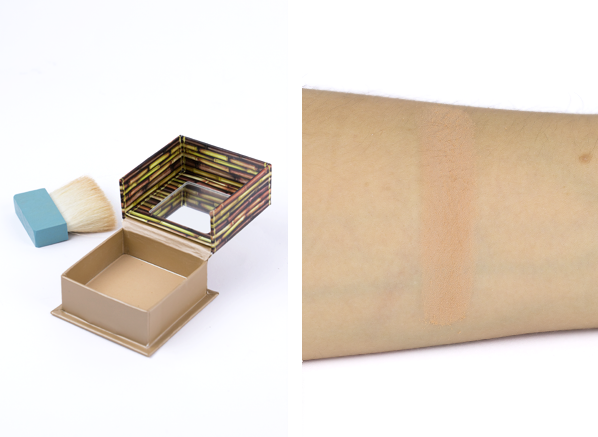 Fellow fair skin bronzer seekers, you need to give this a try! 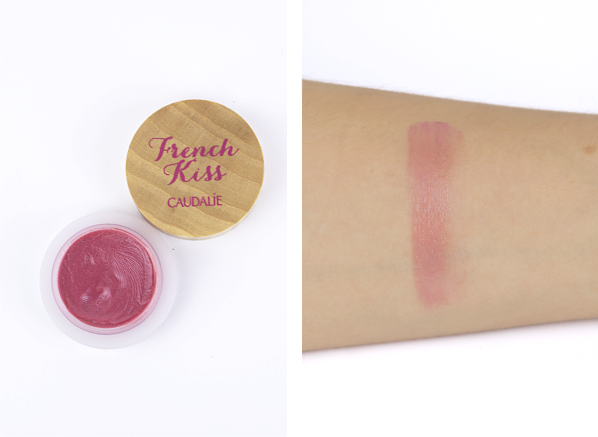 Now I’ve discovered the Caudalie French Kiss Lip Balm, there will be no chapped lips for me this autumn! Making flakiness a thing of the past, its 98% natural formula is a real winner when it comes to hydrating and comforting lips that are prone to dryness. Seduction is my favourite shade because I love a lip balm that adds a natural and healthy look without having to apply lipstick over the top, and this barely-there hue is perfect. I make sure to keep mine on my desk for any impromptu meetings. 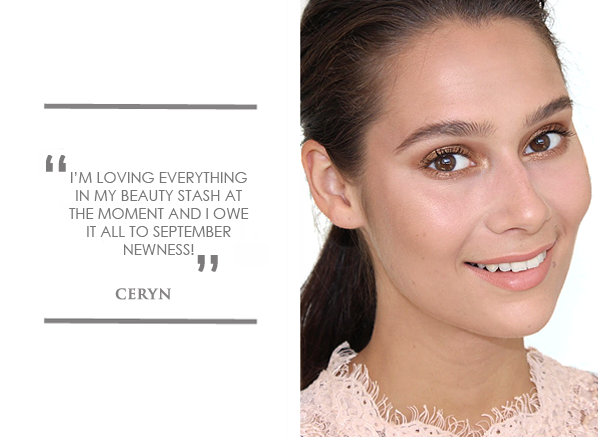 I’m loving everything in my beauty stash at the moment and I owe it all to September newness! From radiance-enhancing exfoliators to super-curling mascaras I think I’ll be repurchasing all of these favourites for months to come. If you’re an avid ready of the Beauty Buzz Blog you’ll know that I have a special place in my heart for exfoliators. The perfect way to re-boot your complexion, there’s nothing I love more than buffing away dead skin cells and enhancing my glow with a grainy physical exfoliator. 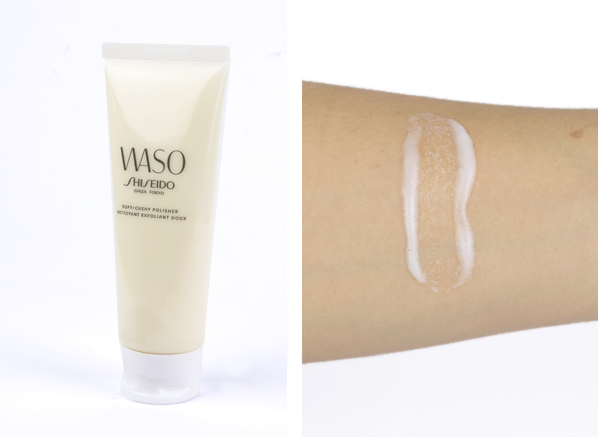 This month, Shiseido unveiled WASO, a Japanese-inspired skincare routine that piqued my interest from the offset (full review here). And you can only imagine my delight when I spotted the Soft + Cushy Polisher. A gentle creamy exfoliator with an environmentally friendly formula (there’s not a microbead in sight), this exfoliator contains plant-based cellulose granules and tofu made from soybeans, which buff away surface cells for a smooth skin result. It’s even perfect for all skin types, including sensitive! In September we launched Benefit, so I was reintroduced to some old favourites of mine. The stand-out rediscovery was the exceptional Roller Lash Mascara; a lifting formula that gives your lashes a long-lasting curl. Designed to nourish while it curls, the water-resistant mascara is infused with provitamin B5 and serin, which are loved for their conditioning benefits. 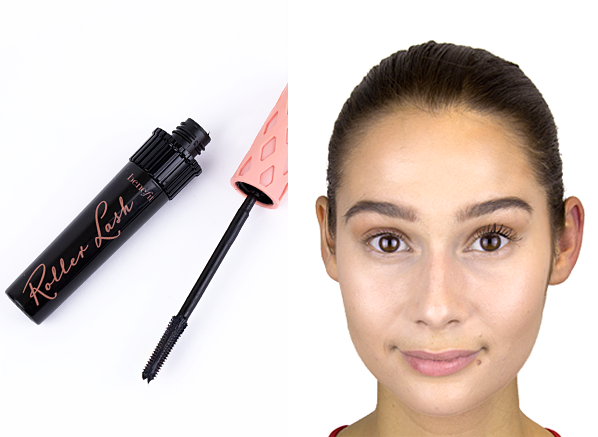 Roller Lash is so good that I have no idea why I ever stopped using it (see for yourself above), it’s safe to say it’s now back where it should be: in my makeup bag. Unless you change your scent quite regularly it can often become that you rarely notice your own fragrance. Not because it’s less beautiful or has lost strength, but because our noses become familiar with perfume we smell often. That’s why this month, my favourite fragrance isn’t my own, it’s my boyfriends. YSL Y has scented my September because my boyfriend cannot get enough of it, and through his fondness (and slight spritzing obsession), I too have developed a connection with it. A woody aromatic, YSL Y has dark and light fougere facets blended throughout, with an energetic yet cool character that’s pretty much perfect for every man. Hard to dislike, YSL Y’s laidback attitude echoes the fresh, crisp character of the composition. I’d be lying if I said I hadn’t been wearing it too! This entry was posted on Thursday, September 28th, 2017 at 4:48 pm and is filed under Make-up, Monthly Favourites, New products, Skincare, Swatches. You can follow any responses to this entry through the RSS 2.0 feed. You can skip to the end and leave a response. Pinging is currently not allowed.